Today find out what you should read to increase your IELTS score AND improve your personality. You’ll learn why you must read to get a higher score and you’ll get three specific reading ideas that will knock your socks off! One listener asked us what types of books he should read. All of the success stories that we have heard have mentioned that they read heavily during their preparation period. Where do the reading passages come from on the IELTS Exam? They sometimes come from novels but not often. You need to seek out other sources. They come from newspapers, magazines, and professional journals. The articles will be between 800 and 1200 words. They are not super long. It would be weird to pull that short piece from a novel. Still, you should grab a book that you like and dig into it. It will help you build a culture of thinking which will help your confidence on IELTS test day. The Devil in White City: This book is about the time when the World’s Fair came to Chicago and electricity was new for people. It’s about the difficulties that they had at that time in history. It’s also about a serial killer who was active in Chicago at that time. Wired Magazine: A great resource to learn about new technological innovations and points of view on these cultural changes. This kind of material could be used on IELTS, especially in reading passage 3. In The Heart of the Sea: This book is about the time that whaling was the biggest industry in Nantucket. It does not read like non-fiction. It’s a novel about some amazing adventures with The Essex. Find a type of reading that you like. Try magazines, books, journals, and newspapers. 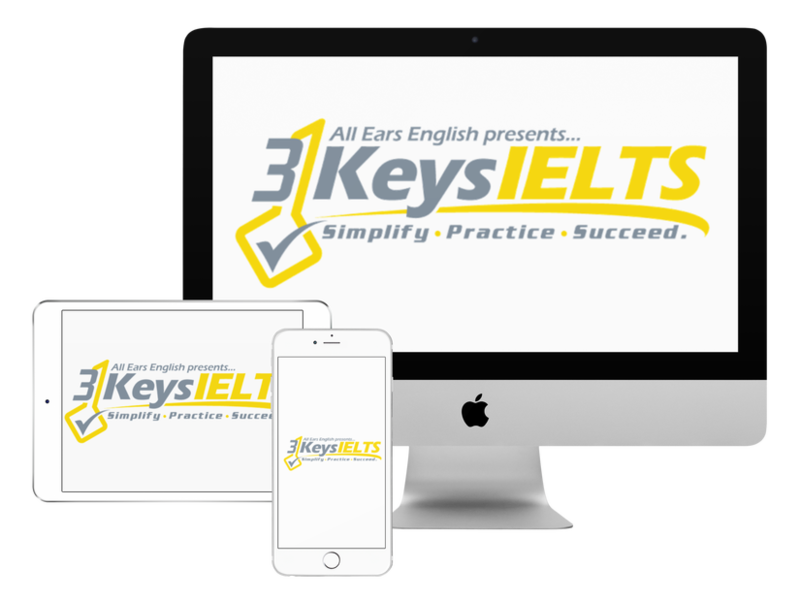 It will help your IELTS score and the quality of your life.